Configs older than 1.8.2 will be reset. Bug Fix: Saddled/Armoured subspecies show now show their texture correctly. Russian language updated! Thanks Merkaba! Tweak: Summon Staves now summon mobs a bit faster! Two uncommon subspecies have been added to every mob, these are uncommon meaning not too rare but tricky to find. 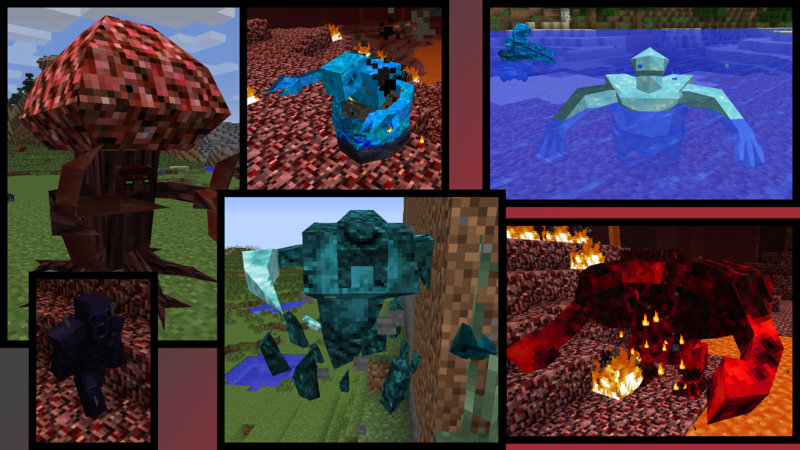 Uncommon subspecies feature variations in color, increased health, more drops and sometimes changes to abilities such as extra explosive Nether Souls!